When it comes to clearing unwanted items from your home, you needn't get stressed - Bennetts Removals are here to help. 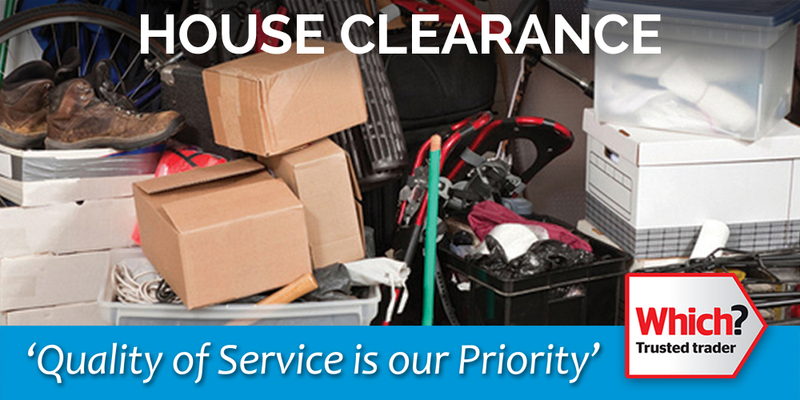 Whether you're relocating, downsizing, or preparing a house for sale, we can offer you a comprehensive house clearance service that's personally tailored to meet your individual needs. Our highly professional staff will treat your home and belongings with the same care and respect that you would yourself, ensuring your peace of mind at all times. If you're happy to pack your belongings yourself, we can supply high quality packing materials that are perfectly suited for the job. From boxes and tape to bubble wrap and packing paper, we do it all. 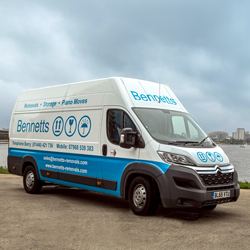 Call Bennetts Removals today to find out more about our house clearance service, or to arrange a quote for your home. Every clearance job is different, so it's important that we arrange to visit your home or office to discover your unique requirements. We can then work out which services you require and provide you with an accurate quotion for your particular move.